After a month-long debate and a round of controversies around India women’s team head coach, the day has arrived when the hunt for women’s coach will advance a step further on Thursday. 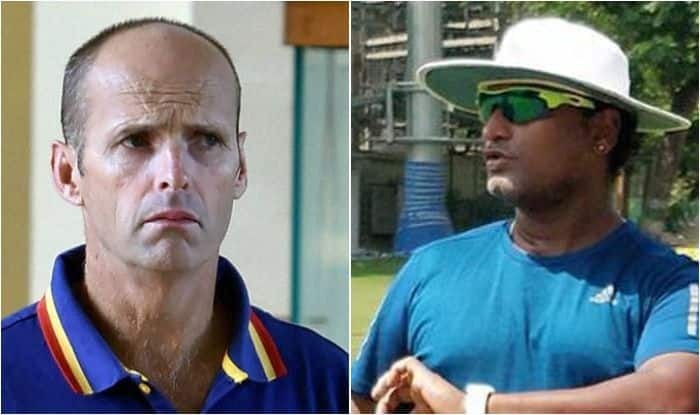 As per the reports, BCCI will hold interviews for shortlisted candidates, including Gary Kirsten, Herschelle Gibbs and incumbent Ramesh Powar, who appear before the selection panel. The other shortlisted candidates out of the 28 applicants who will be interviewed are W V Raman, Venkatesh Prasad, Manoj Prabhakar, Trent Johnston, Mark Coles, Dimitri Mascarenhas and Brad Hogg. The high-profile shortlist candidates will be interviewed by an ad-hoc panel comprising ex-India players Kapil Dev, Anshuman Gaekwad and Shantha Rangaswamy. It is learnt that most of the foreigners will give their presentation via Skype while locals like Powar will appear in person. “The ad-hoc panel comprises former players of high repute. I have no doubt that the committee will pick the best one,” a BCCI official was quoted by PTI. While Edulji wanted Powar to continue at least till the New Zealand tour starting next month, Rai instructed the BCCI top brass to invite fresh applications. Powar’s controversial interim tenure ended on November 30 after a bitter fallout with ODI captain and senior player Mithali Raj over selection issues. The board is now going ahead with the interview process.